You can build just about any app you can imagine with App Inventor. To use App Inventor, you do not need to be a developer. App Inventor requires NO programming knowledge. This is because instead of writing code, you visually design the way the app looks and use blocks to specify the app's behavior. Welcome to App Inventor for Android! 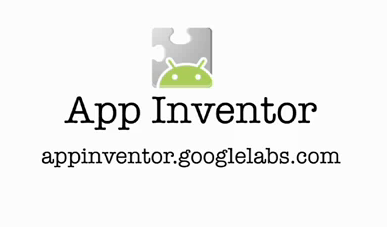 The Google account that you are receiving this email on has been given access to App Inventor. We recommend you start your app building adventures by working through the Getting Started material. 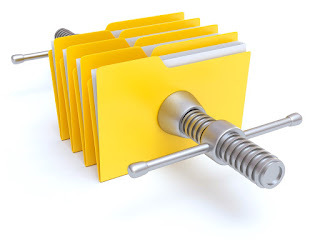 You might also want to read more about App Inventor and take a look at some sample apps. Finally, you can ask questions and get help by signing up for the App Inventor Google Group.